In typical Demeter fashion, our Hyacinth is the scent of the sweet living flower in full bloom, with powerful and bright green undertones. 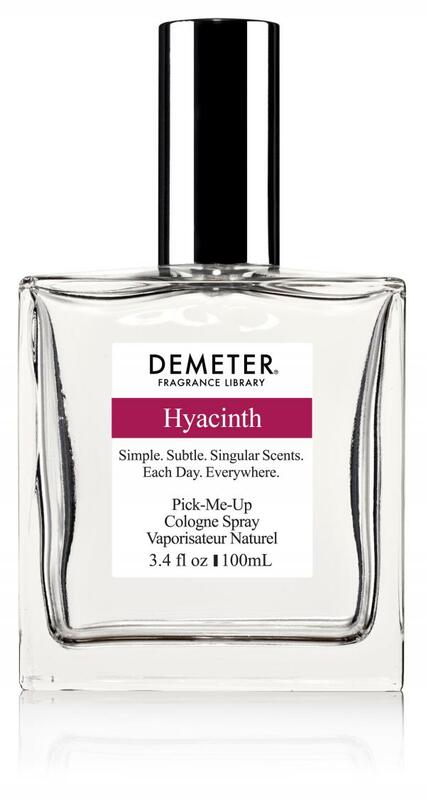 An extraordinary fragrance, you’ll feel like you’re standing in a field of Hyacinth. When we attack a classic floral note, we take a unique perspective - trying to capture the sense of the living flower, in its natural state, not some reduced, redacted or concentrated perfumed version. 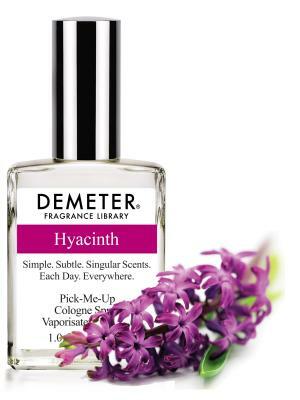 Regularly requested by fans, Hyacinth blends well with Jasmine, Violet, Tuberose and Lily of the Valley, among others. And the grace of a princess.